This college is the best option if you are pursuing any professional course along with graduation like CA, CS, CFA, CMA, interior designing etc. 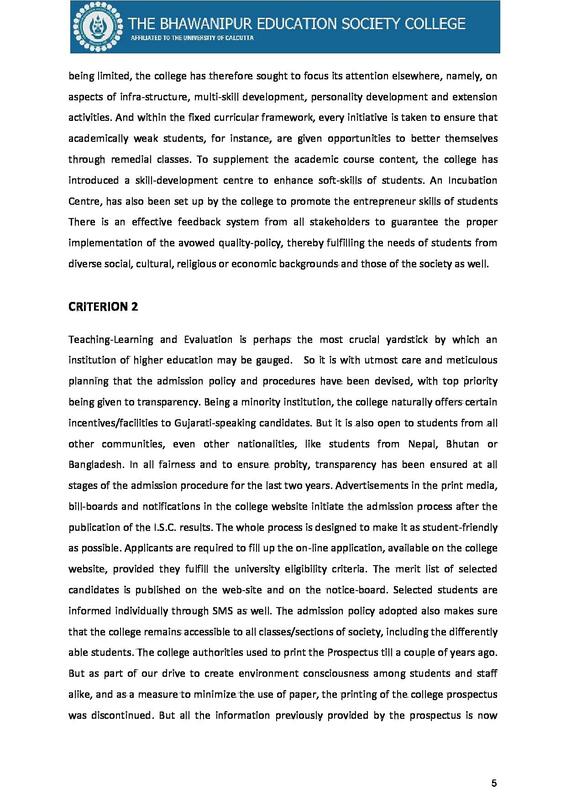 BESC is a very good college. There is no negative remark for this college as it has all the opportunities for the student to go m this college. As it has all the facilities. Many other activities are there which can be attended by the students. The best college in kolkata. All the management staff is good. Full campus and classroom are under CCTV. I personally think the College should make attendance compulsory. One of the best collefes in Kolkata. Overall experience about my college is on the positive side.You can make some gemreat frienss for life and teachers are always there for you. 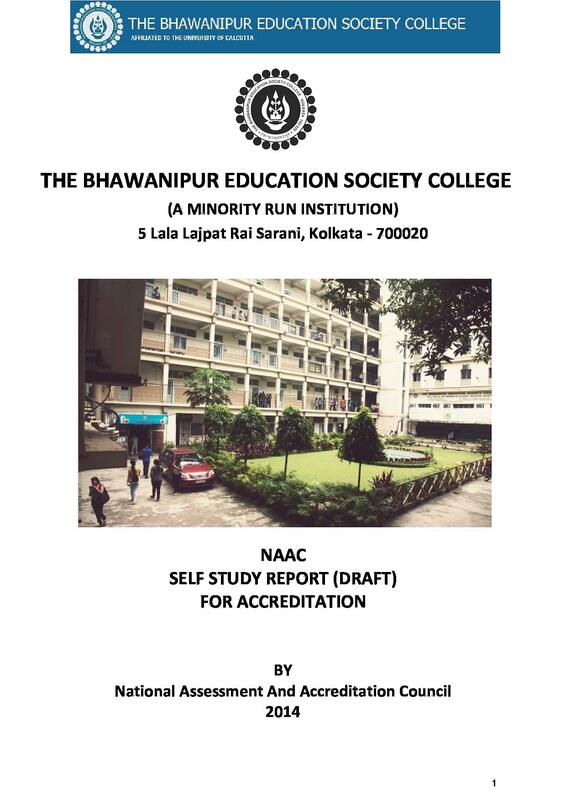 The Bhowanipur Educational Society Collegewas established with the objective of ‘Education for Excellence’. 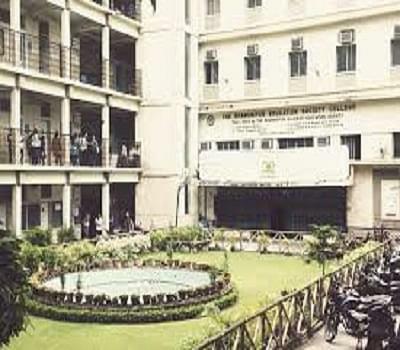 The college is affiliated to the University of Calcutta. Initiated with less than 100 students, the college expanded its roots by admitting students who were eligible, irrespective of their linguistic, regional or religious background. 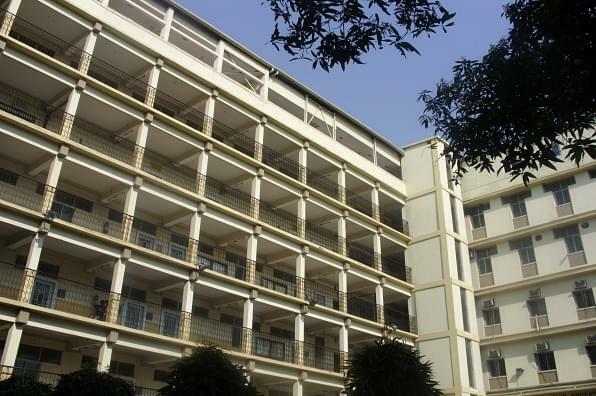 The campus of the college is located in the heart of the city with classrooms that are temperature controlled and enabled with Wi-Fi facility.The Bhowanipur Educational Society College strives to grow while imparting education that is focused on learning. For this, the management makes sure that cutting-edge and new courses recognized by the University of Calcutta are introduced on a regular basis. The college is committed to girl students and ensures that they are given equal opportunities. Promotion of soft skills, creative thinking, community engagement, leadership skills and other activities at the college ensures that students adapt to the changing global environment. 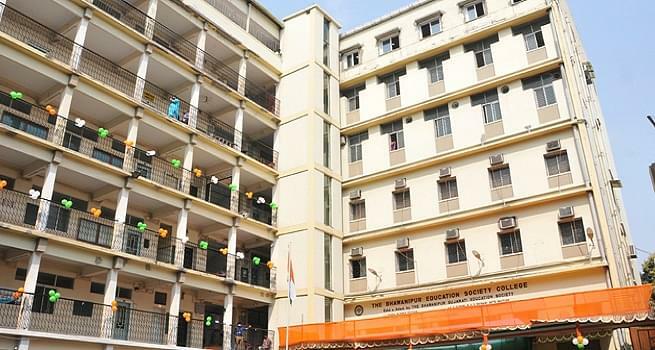 Why to join The Bhowanipur Education Society College, Kolkata? The classrooms at the college are technology enabled that promotes better communication, conceptualization, presentation through latest teaching aids and simulated teaching software. Lecture halls are complete with multimedia projectors that make learning fruitful. With computer labs, computer terminals enabled with latest processors, animation studio, the college offers access to industry relevant technology to the students. The college strives to become a paperless one through unrivaled hi-tech and ultramodern support system. Students can access surfing stations free of cost across the campus. A spacious cafeteria and facility for indoor games makes sure that the students get complete convenience. The library of the college is well-stocked and is quite contemporary in design offering internet-enabled computers to enable research needs to the students. "A college with positive vibes"
"One of the best collefes in Kolkata." Its one of the popular colleges and I had heard a lot from my friends that not only from studies point of view but also co cirricular activities are respected in this college. 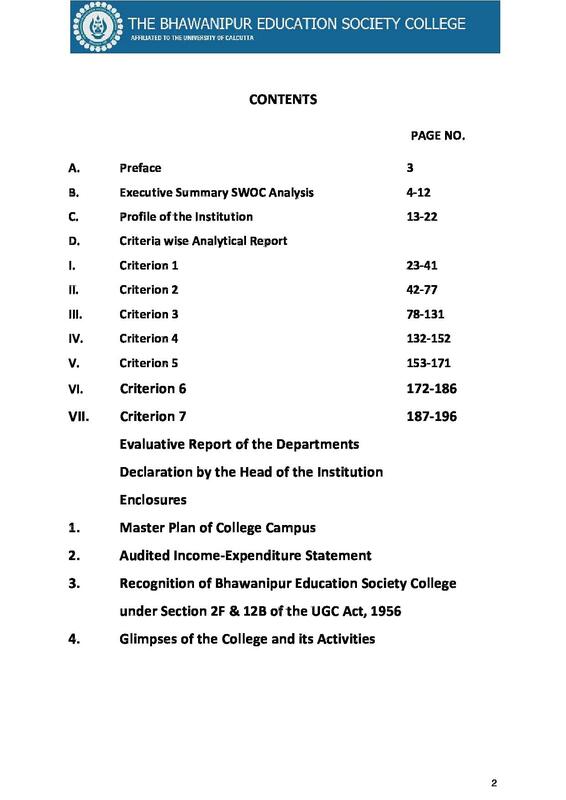 Therefore I opted for bhawanipur college. Also, my elder siblings have passed out from this college only. "BESC is the best college for both boys and girls and it gives us the good opportunity"
I opted the Bhawanipur education society college official because it gives us the best opportunity to build up a career and there are many extracurricular activities held with lots of events. The faculty in the college is fantastic and there is a good time can be spent with our friends and can enjoy the whole day.